Force Motors has inaugurated its new manufacturing facility in Chakan, Pune that will be supplying engines and axles to Mercedes-Benz India. Built with an investment of ₹ 100 crore, the company stated that the aim to launch the new plant is to be more flexible in terms of production capacity demands. Force Motors entered into a partnership with Mercedes-Benz India in 1997 for the production of engines and has been preferred by the German car maker ever since. Prasan Firodia, Managing Director, Force Motors said, "The inauguration of this plant marks a significant step in our 45-year-long association with Mercedes Benz." The new plant is spread over 1,30,000 sq.ft. and has eight lines that produce and test up to 14 engine variants. The variants include four-cylinder petrol and diesel mills, as well as six-cylinder V-type petrol and diesel engines. The new Force Motors Chakan facility employs currently 200 personnel and has work outlined in two shifts. The company stated that the plant has a current annual production capacity of 20,000 engines as well as 20,000 front and rear axles. Production can be confirmed, depending on the demand from Mercedes, stated the company. The new ₹ 100 crore investment on the plant is part of the ₹ 700 crore investment that Force Motors has promised over the next two years, across the multiple products and businesses. The Pune based component maker is aiming to increase its revenue by three folds to ₹ 3000 in the next three years, especially with the company being a component supplier for brands like Mercedes and BMW. Recently, Force Motors also inaugurated a manufacturing facility in Chennai to produce powertrains for BMW, close to the latter's assembly plant. 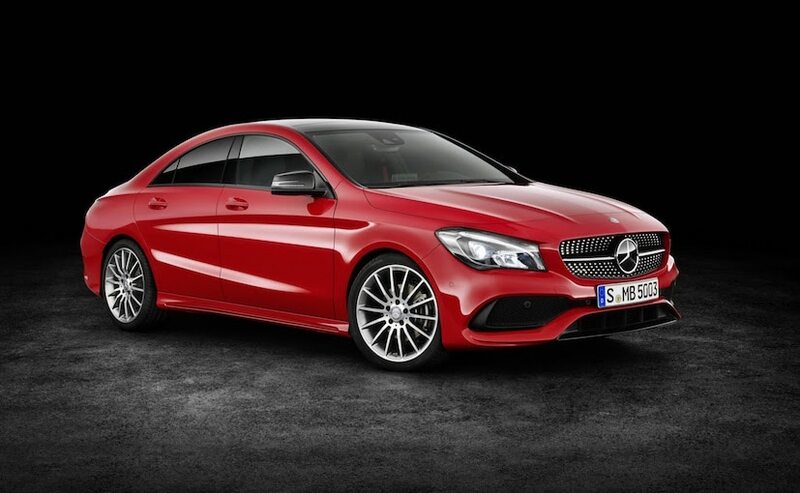 With respect to Mercedes, Force has supplied over 60,000 engines and 50,000 axles to the German automaker. Force has been one of the oldest players in the commercial vehicle space and continues to do well with its range of multi-utility vehicles, agricultural tractors, light commercial vehicles among others. The Force Gurkha is the off-roader sold by the company and is known for its exemplary off-roading skills. That said, the model is not sold in major metros because of its BS-III compliant engine.